Downtown Flagstaff – it’s the favorite part of town for many who live, work, and play in Flagstaff, AZ. The charm of historical homes, the energy of all the people, the variety of lifestyles represented. All of this within walking distance to favorite restaurants, coffee shops, and nightlife. Plus being close to our town’s business hub makes living in Downtown Flagstaff appealing. 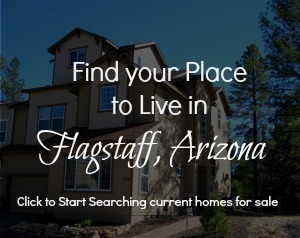 Look below for homes currently available in Downtown Flagstaff.